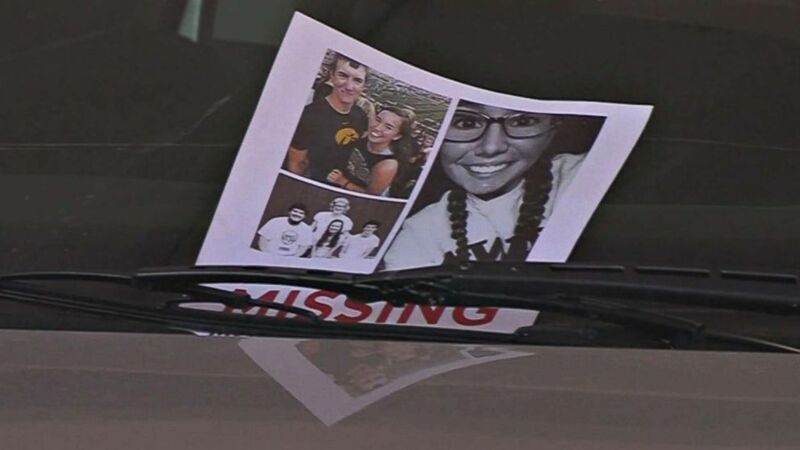 Mollie Tibbetts, 20, vanished while on a jog in Brooklyn, Iowa, on July 18. The father of missing Iowa jogger Mollie Tibbetts has "reluctantly" returned to his home in California as the investigation into his daughter's mysterious disappearance continues. "Very reluctantly, I'm being told I sort of need to do this," Rob Tibbetts told ABC affiliate KCRG in Cedar Rapids. "We've called this sort of a halftime, a break." 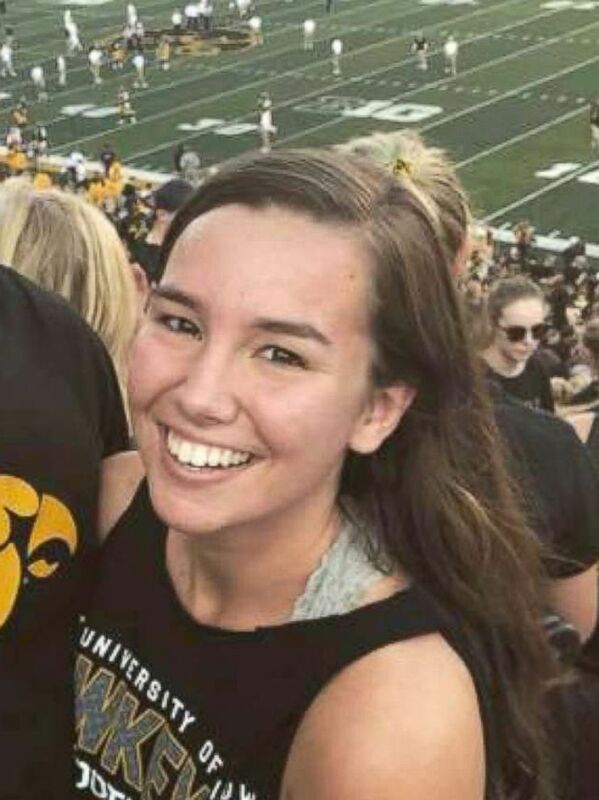 Mollie Tibbetts, a 20-year-old rising sophomore at the University of Iowa, vanished the evening of July 18 while jogging in the rural farming town of Brooklyn, a close-knit community of about 1,500 residents. 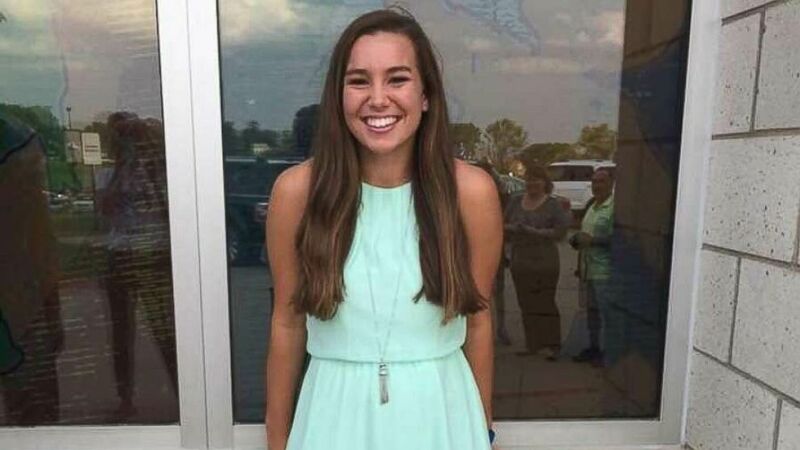 (Facebook) Mollie Tibbetts is pictured in a photo posted to Facebook, July 20, 2018. The disappearance was completely out of character for her, said Mitch Mortvedt, assistant director of field operations for the Iowa Division of Criminal Investigations, at a news conference last week. The state agency has formed a task force with the FBI and the Poweshiek County Sheriff's Office to investigate. Authorities encouraged the missing jogger's family to return to their day-to-day lives, Rob Tibbetts told KCRG, adding that he still feels confident his daughter will be found. "I still feel that way, we all feel that way, that's why it's difficult," Rob Tibbetts said. "I want to be there when she arrives." Though he returned to California this weekend, Rob Tibbetts told KCRG he'll return to Iowa as soon as there are any developments in the case. He also said he wants to spread the word about his missing daughter across the country, KCRG reported. Laura Calderwood, Mollie Tibbetts' mother, told ABC News last month there are "no words to describe how you feel when you don't know where or how your child is," calling it "excruciating." The public can submit anonymous tips on the website findingmollie.iowa.gov. 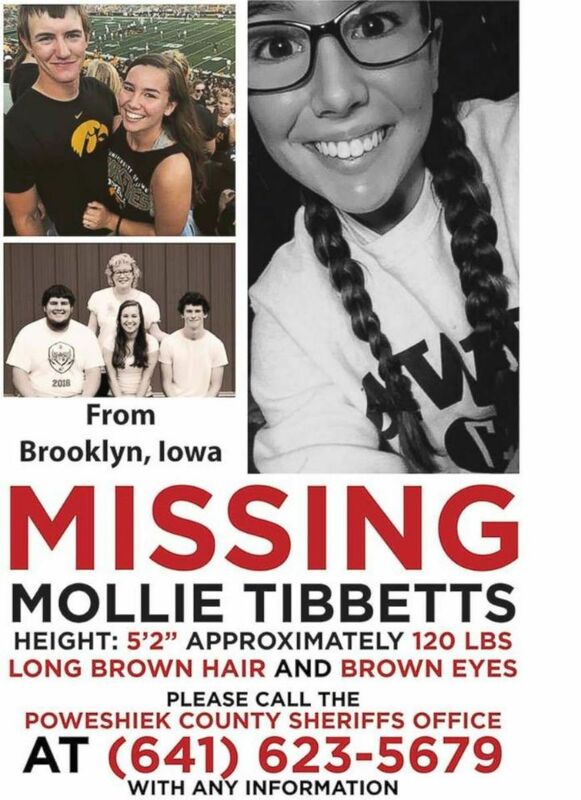 (KCRG) A missing person flyer for University of Iowa student Mollie Tibbetts. "We are asking everyone to reflect back on the days prior to her disappearance in hopes of recalling details about any persons or vehicles in the area," Mortvedt told reporters last week. "Individuals who commit violent crimes often display behavior that is recognized by those with whom they live, work, attend school or are in otherwise close relationships with."